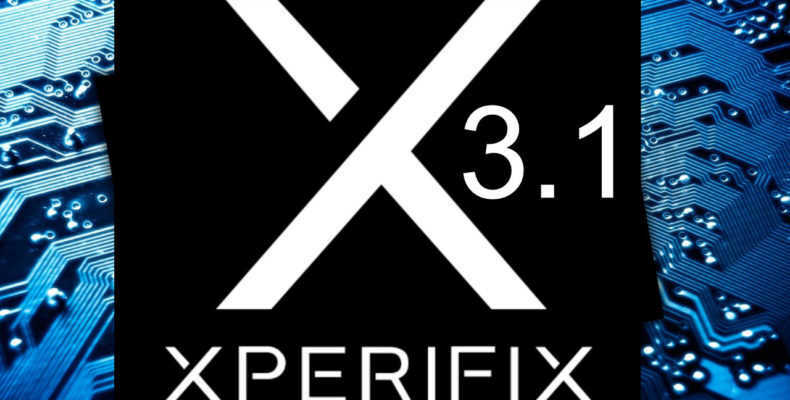 The XperiFIX update 3.1 has just been released. With the new version there were a few small improvements and changes to the previous version. In addition, for the first time, this update has received the prepared support for additional devices whose security features within the firmware deviate from previous devices….